Summary: numbness in the compressed nerve. 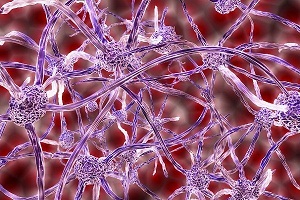 Compression of the nerve occurs due to increased pressure which leads to irritation or damage in the nerve. Proper ergonomic principles can significantly reduce the chances A pinched nerve occurs due to compression of a peripheral nerve. It causes an uncomfortable sensation, pain or of a nerve injury. A pinched nerve is a nerve under pressure that is a compressed nerve or trapped nerve. Often, this pressure is exerted by the surrounding bones or tissues. The sciatic nerve, when gets compressed, can cause pain through the lower back and into the leg. This condition is known as sciatica. Pinched Nerve Remedy: How to Fix a Pinched Nerve? A pinched nerve may take a few days to a few months to get fixed completely. 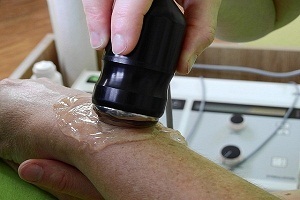 The recovery time usually depends upon the extent of the damage in the nerve and the type of treatment you are given. Your doctor can treat pinched nerve symptoms with home remedies, medication, and surgical intervention. When your shoulder nerve is pressurized by its surrounding tissue, it may cause you to get a nerve condition called a pinched nerve of shoulder. It is called shoulder nerve compression. 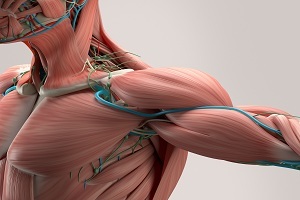 Pinched nerve in shoulder is usually a temporary condition but can cause extreme pain and discomfort in the shoulder. compression or irritation of a nerve in your neck can cause a condition called cervical radiculopathy also known as pinched nerve in neck. 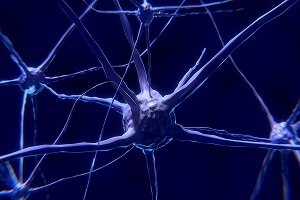 It mainly occurs in the nerves that branch out from your spinal cord and may last for a few days to a few weeks depending on the condition.